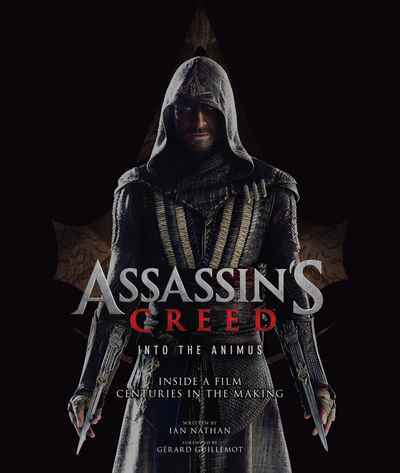 Become a part of history with this exploration of the art and creation of the Assassin’s Creed film. Based on the highly popular game series, the fight between the Assassins and Templars comes to the big screen in Assassin’s Creed, directed by Justin Kurzel. This visually stunning book chronicles the creation of this historical epic in vivid detail, including interviews with stars Michael Fassbender and Marion Cotillard.